For as long as we can remember, people have always looked sweaty and oily at the beach. While some may not mind the sunscreen feel, others want a matte, less sticky finish when they’re trying to look luscious in the sun. Mattifying sunscreens are your ticket to a totally gorgeous beach body that’s protected from the sun sans the greasy, sticky feeling. Check out our pick of 7 of the best mattifying sunscreens to keep you protected this summer. Offering the best of a moisturiser and a sunscreen, this mattifying formula also boosts collagen. Find it here. Completely oil-free, this lightweight formula is perfect for under makeup. Find it here. Broad spectrum and lightweight, this sheer formula prevents shine on oily skin, plus includes skin-loving ingredients like niacinamide. Find it here. Oil-free and non-comodogenic, this formula is lightweight and dries matte, for a non-shiny finish. Find it here. 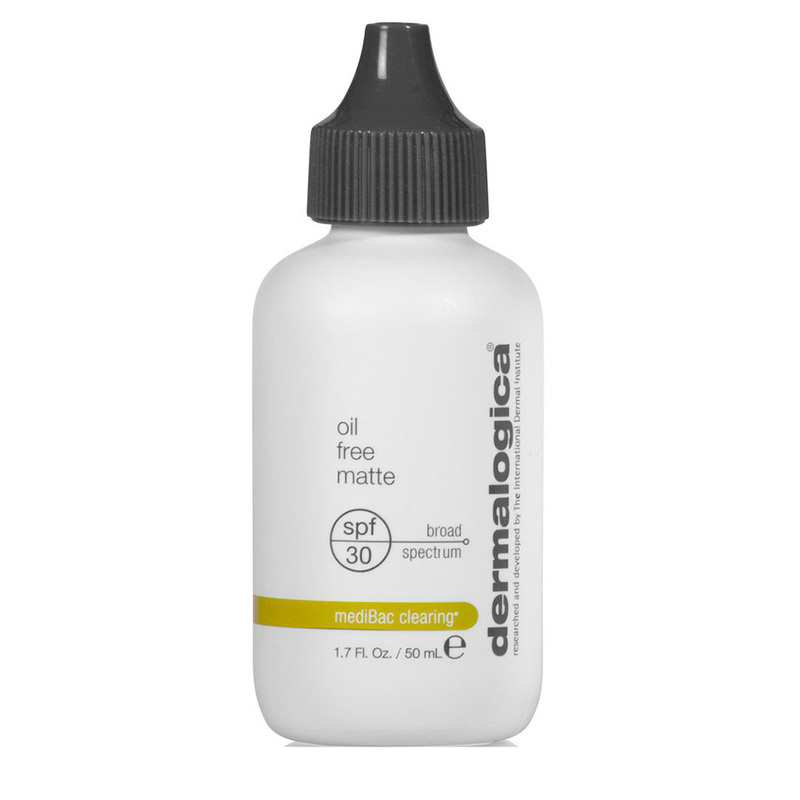 With all the benefits of a matte moisturising formula, this oil-free base is perfect for combination and oily skin types. Plus, it contains niacinamide to help maintain the skin's barrier function and improve texture. Find it here. An antioxidant moisturiser with combined broad spectrum protection, this formula contains mineral reflectors to reflect light and pollution. Plus, our members love that it leaves no greasy residue. Find it here. 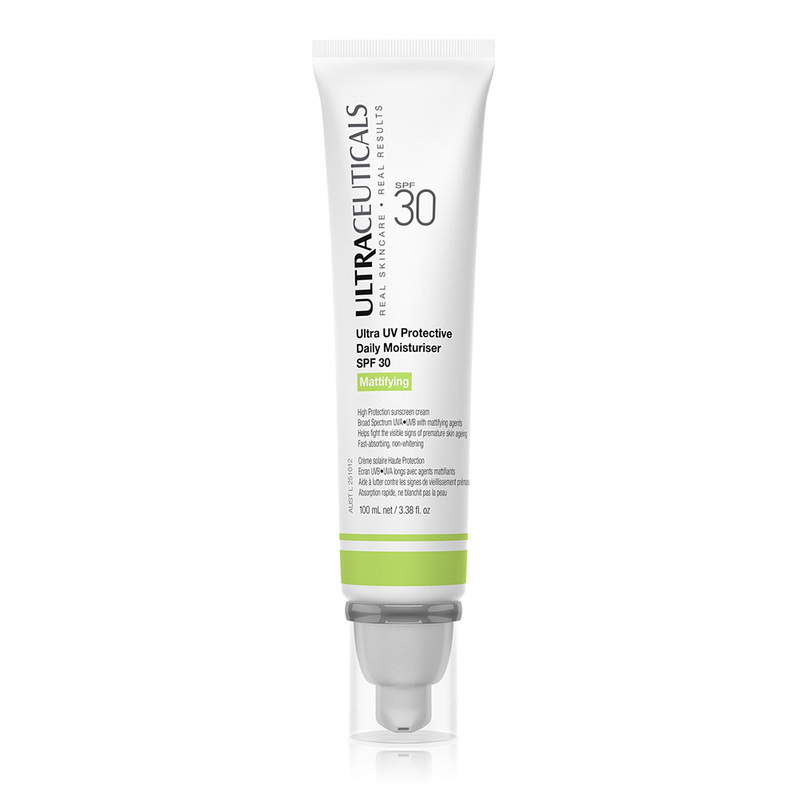 A holy grail product for those in the know, this mattifying formula provides broad spectrum UV protection plus works to improve signs of ageing, such as fine lines and wrinkles. Find it here. 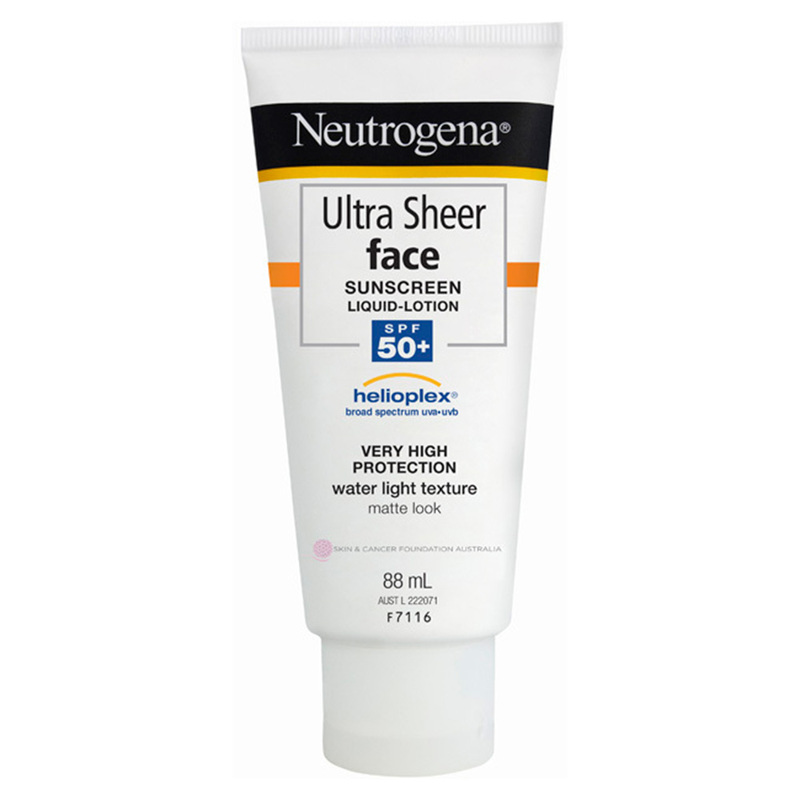 I have the Neutrogena one and I love that it does not leave my skin shiny. I love the clinique one so much!! I look for a sunscreen with less harsh chemicals and an affordable price. I’ve been loving the Nivea one. Not sure if it’s advertised as matte, but my face doesn’t go shiny and no breakouts in sight, so I can highly recommend it! 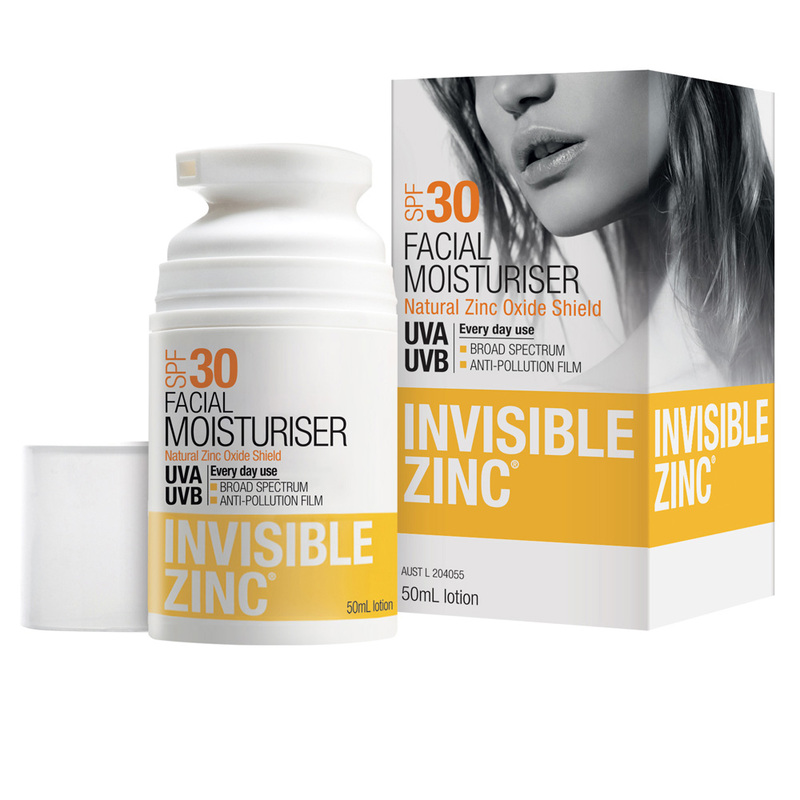 I like Invisible Zinc - I want to try out their new SPF 50 one. I haven't tried any of these. I am surprised Nivea didn't make this list. I haven't tried any of these one's but I'm hearing so much about the Invisible Zinc on here so I must try this to see what all the fuss is over & would really like to try the other's as well except for Sunsense & Derma one as I'm not interested in those one's. Used invisible zinc years ago when it first came out, didn't really like it. Felt heavy on my skin. Not sure if the formulation has changed since then. 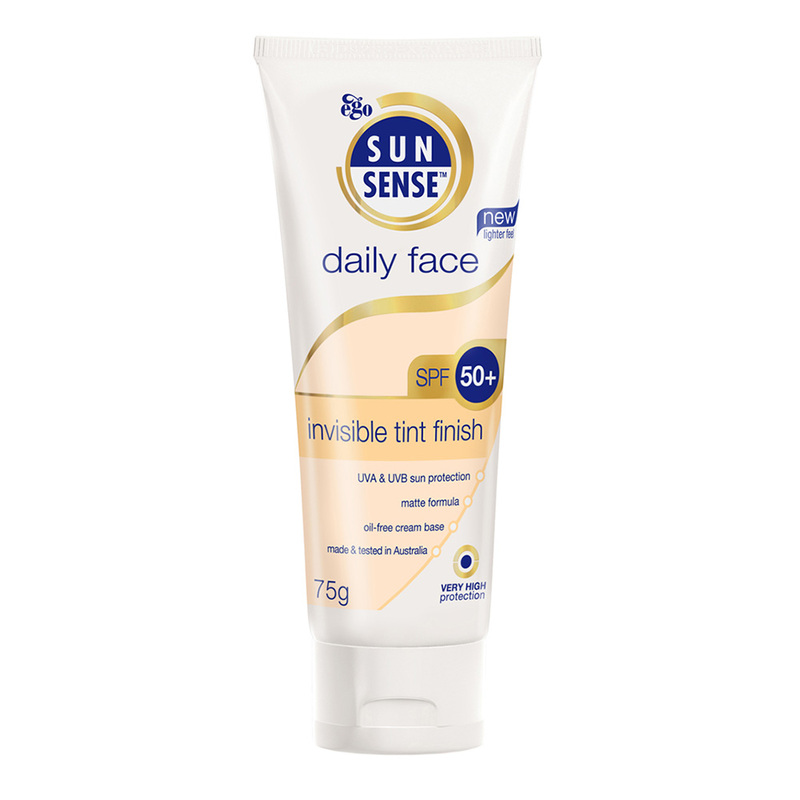 I use the Invisible Zinc SPF50 in the tube (not the pump bottle) and I've also tried the SunSense. I much prefer the Invisible Zinc SPF50. It seems like an impossible feat - mattifying sunscreen. I absolutely hate the feel of sunscreen (especially on my face! ), so I'm not picky at all. If I find one that I can live with, I wouldn't mind if it made me look like I swam my way through an oil slick! Me too! I'm using one I bought in Japan last year and I have a Korean sunscreen next up. Everraves about the SunSense so when I run out of my current I’ll have to try it. I want to try the new Neutrogena one - my skin specialist said it was really good and worth a try.  I love the Neutrogena Dry Touch suncreen and I wear it every day. It doesn't feel greasy and I can put make up directly on it. I stock up when they are 50% off. Good value. 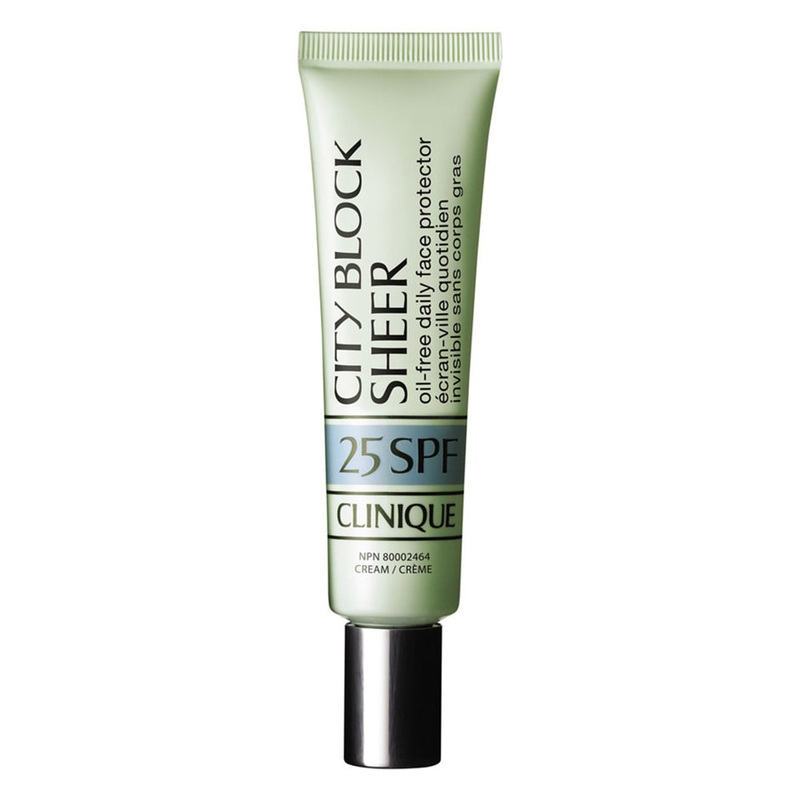 High SPF (always use 50+) & something that doesn't irritate my skin, nor make it feel greasy. I'm also more inclined to use a physical sunscreen over a chemical one these days as I can't stand the smell of the latter. I've sampled both the Alpha-H & Ultraceuticals ones & reacted immediately to both when testing, so never purchased them. I'm quite happy with the 2 that I'm currently using from Invisible Zinc & Ego Sunsense, but I'm always on the look out for a great physical sunscreen. I always look for a high SPF (ideally 50+) and that it does not feel tacky or sticky on my skin. I have used the Alpha-H one from the above selection and it's pretty good. The Dermalogica one looks fabulous as well. I still think that the Cancer Council's Active 50+ suncreen is the best oil free dry touch sunscreen. I'm never left burnt with it.